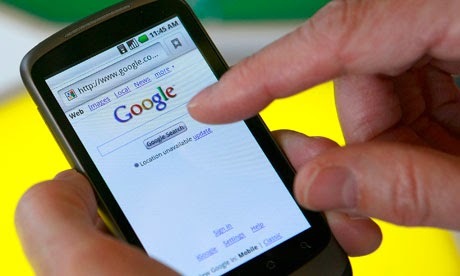 Google will introduce in the coming months new advertising formats. These formats will be dedicated to mobile devices (smartphones and tablets), to offer advertisers solutions oriented mobile users. Google will make available to developers with tools for resizing and conversion. The slogan also seems to be visible, as three new ad formats are advertised with a full screen display. Google offer is also enriched with a video format that the mobile user will leave a few moments after the start of play. The advertiser will only pay for movies fully visualized. To support and help advertisers to appropriate these new formats, Google has planned three development tools. They allow resizing advertisements based mobile devices, and their conversion. The number of mobile users is increasing sharply. So Google responds to new traffic patterns. For its part, Facebook has recently announced its new advertising platform Atlas.